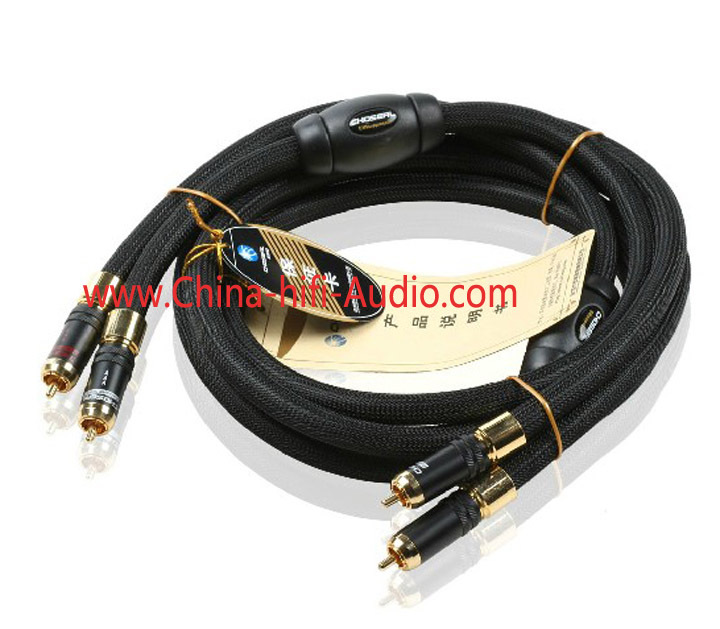 Excellent sound quality and functionality - even charges iPhone from that port. Coupled with the KT88 Bewitch Amp,I find this delivers the goods. 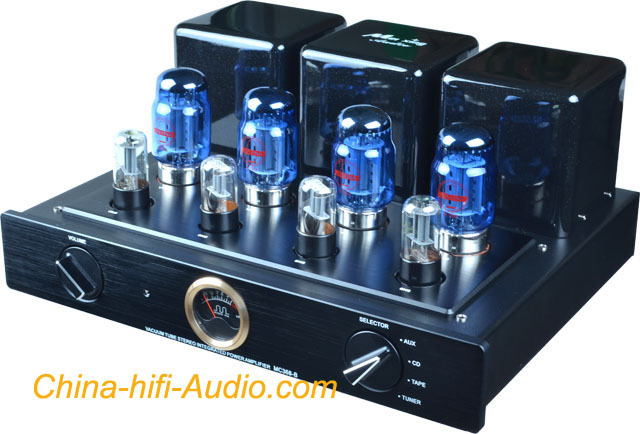 Headphone amp is average however I don't need that. Excellent seller and service. No one compares to this seller worldwide. 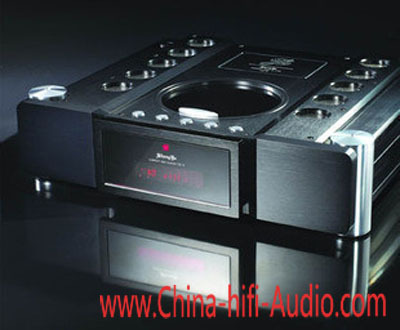 i buy this cd player and everything where in perfect condition. 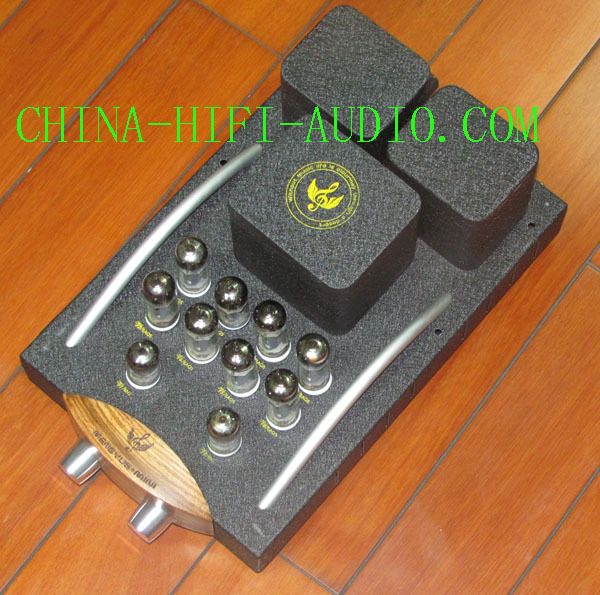 i am a new customer and i will recommend china-hifi-audio for a good service. 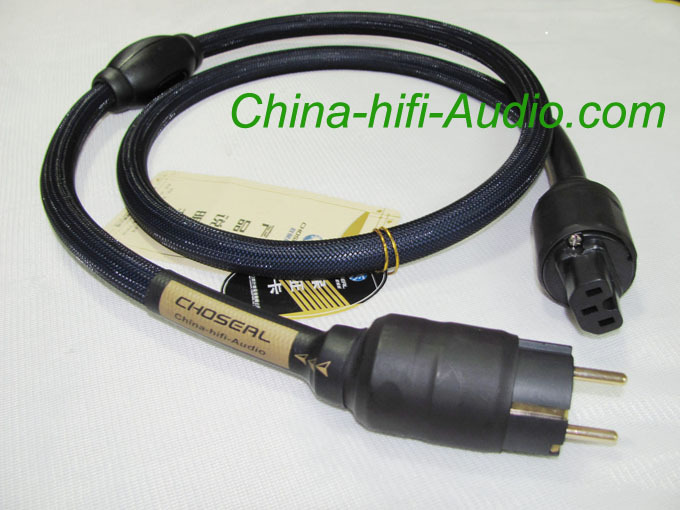 This is an excellent cable and suitable for Hi End applications. I got mine earlier than expected. I received the A-203GS instead because of the non-availability of the MK model at that time. 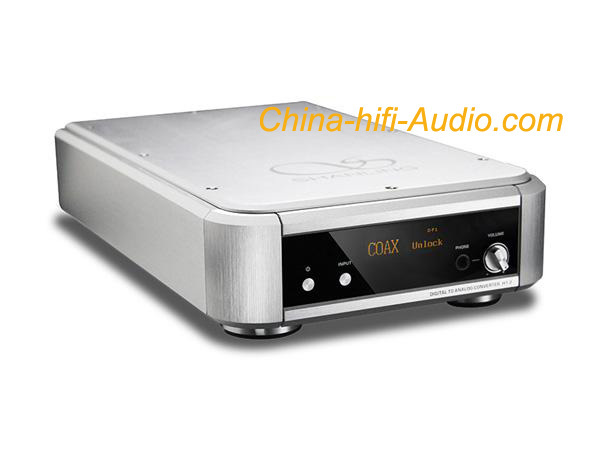 They said its better than the previous model because all capacitors and resistors are audio grade. 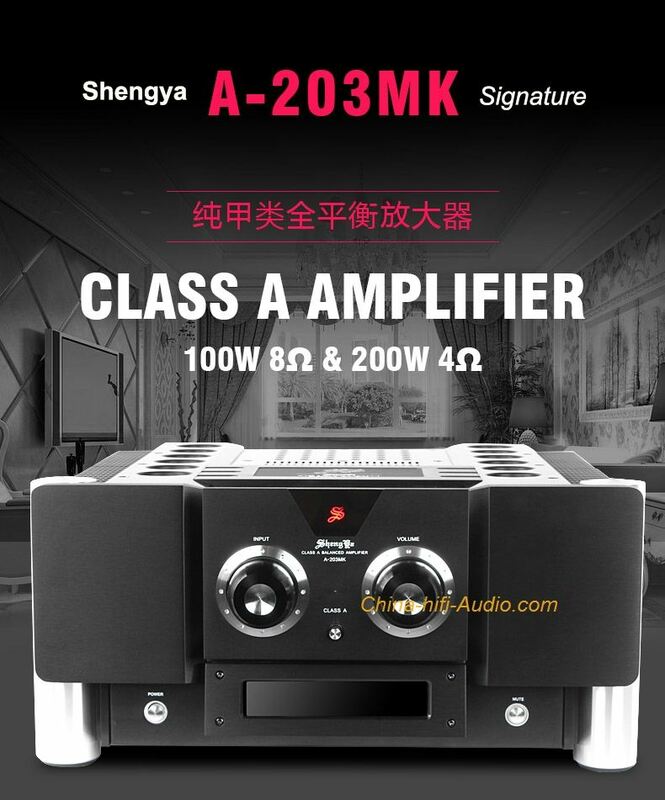 I still own several tube, solid state and hybrid amplifiers and simply I could say that this is the best sounding amp among them.